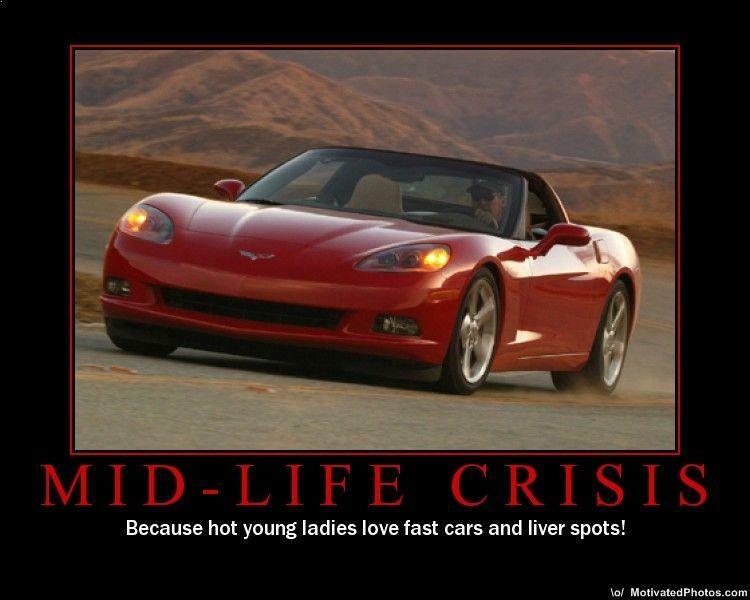 Corvettes drivers are either old, white men going through a midlife crisis or car enthusiasts who can’t afford a real sport car. In both cases, they feel like a million bucks driving around their pseudo-sport cars. They are extremely proud of their corvettes and love them more than their significant others so make sure not to say acthing bad about the car. If you pay the car a compliment, you instantly become their best friend so be careful!